Had a blissful few days away with Non, (fellow band member) and both our families in St David’s in Wales. We worship and holiday together, we love hanging out that much! We filmed an update from the inspiring from the birth place of St David’s in Wales, Non shares the story on our video update. St David became a renowned teacher and preacher, founding monastic settlements and churches in Wales. Wales honours his life by celebrating St David’s Day every year. Thank you to all who have given and to those who plan to, we are blow away by all the comments of support and love. Our Crowd Funder ends on the 27th August. 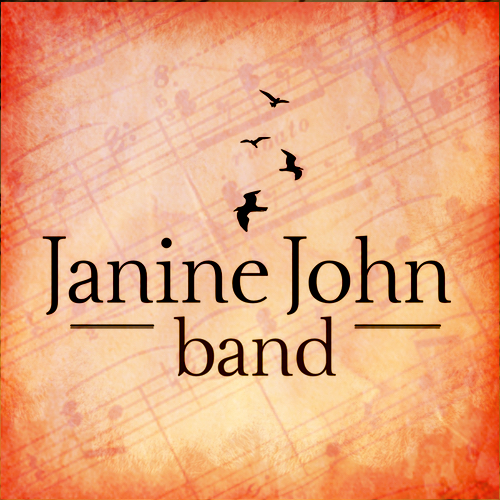 More Janine John Band News…..! Click Here to replay aired interview!